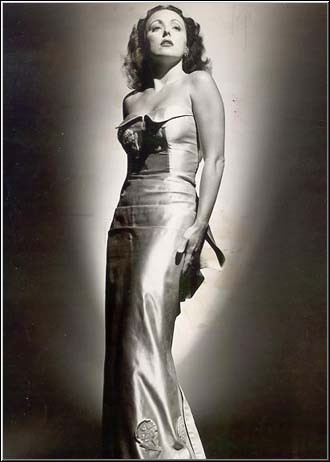 Jean Harlow was born Harlean Carpenter in Kansas City, Missouri in 1911. 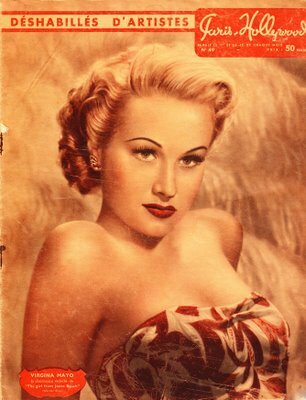 In her short life (she died at the age of 26), she became one of film history’s greatest icons, and the original blonde bombshell. 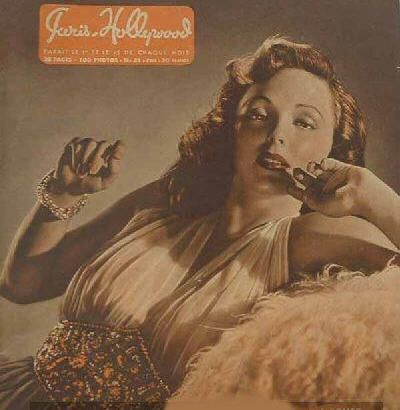 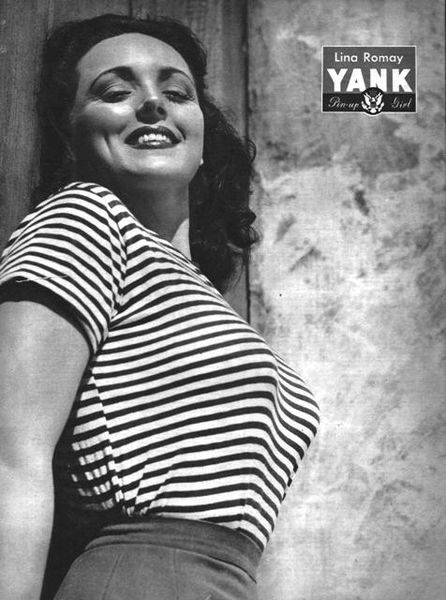 She was the first movie actress to appear on the cover of Life magazine. 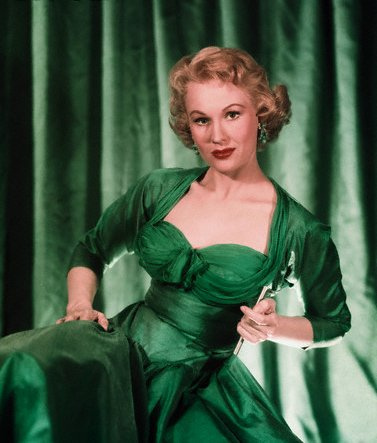 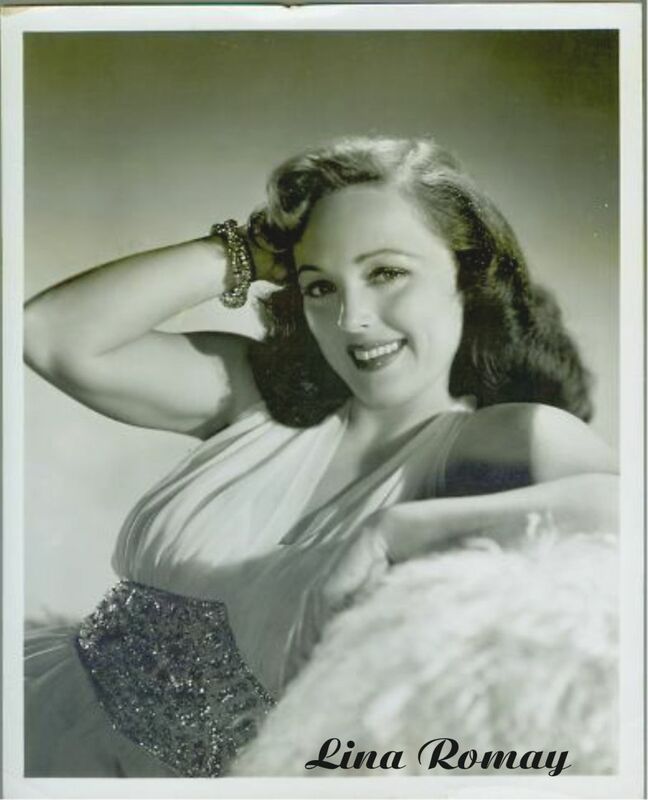 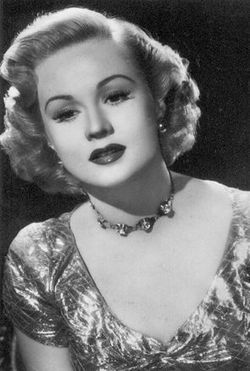 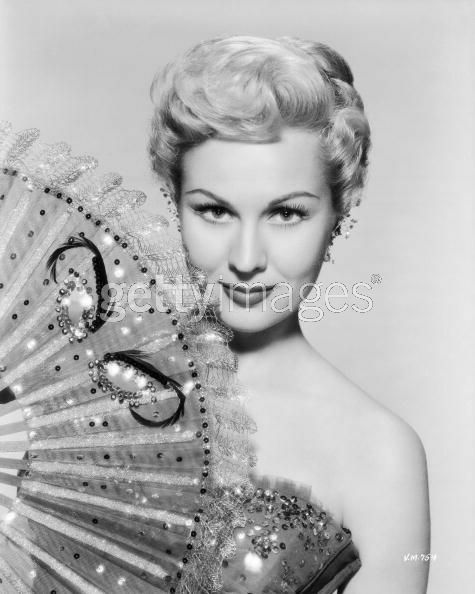 In her 10 year acting career, she made 36 movies, including Howard Hughes Hell’s Angels (with her famous line, “Would you be shocked if I changed into something more comfortable?”), Platinum Blonde, Red Dust, The Secret Six, Wife vs. Secretary, Dinner at Eight, and Bombshell. 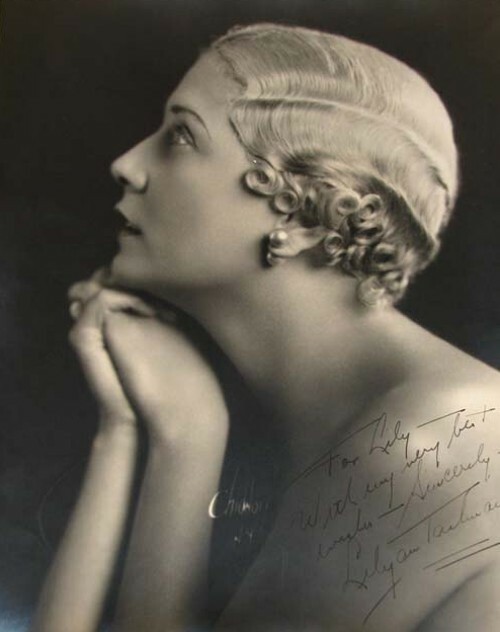 To accompany her escalating career, in 1935 she legally changed her name to Jean Harlow, her mother’s maiden name. 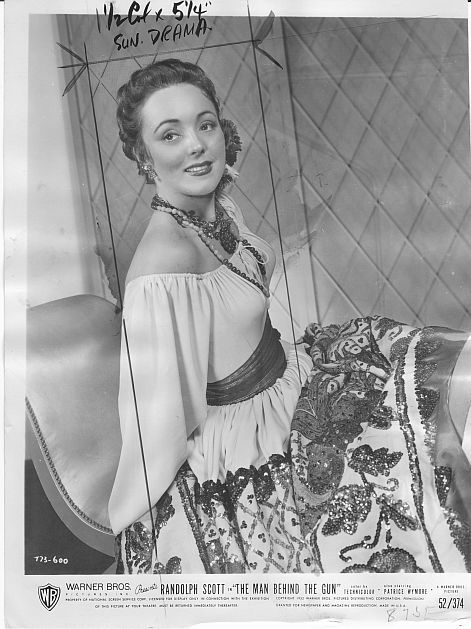 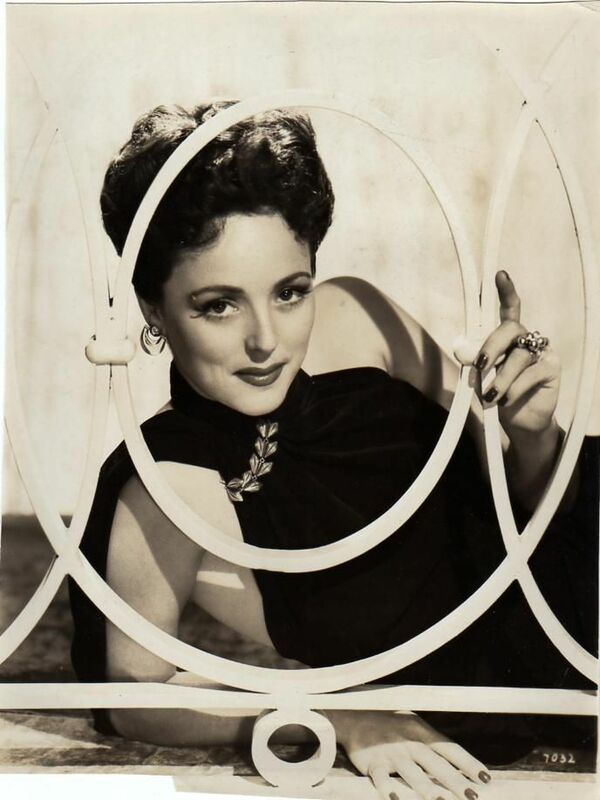 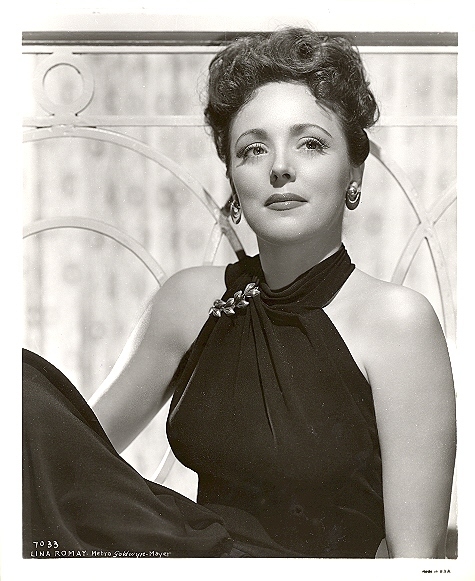 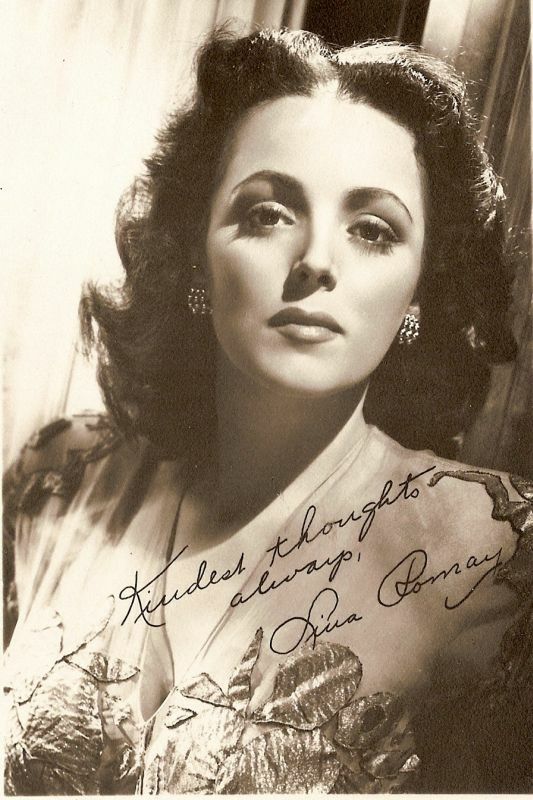 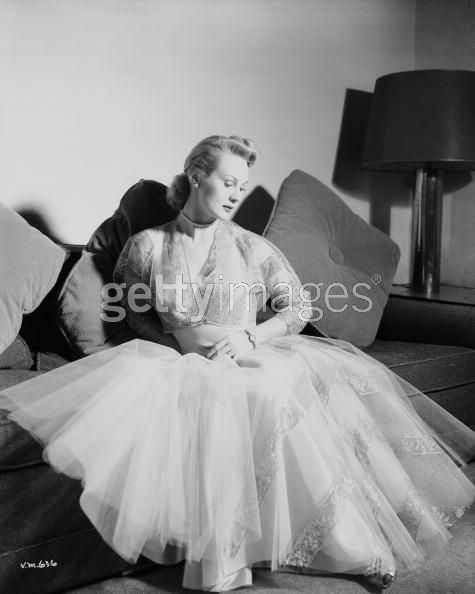 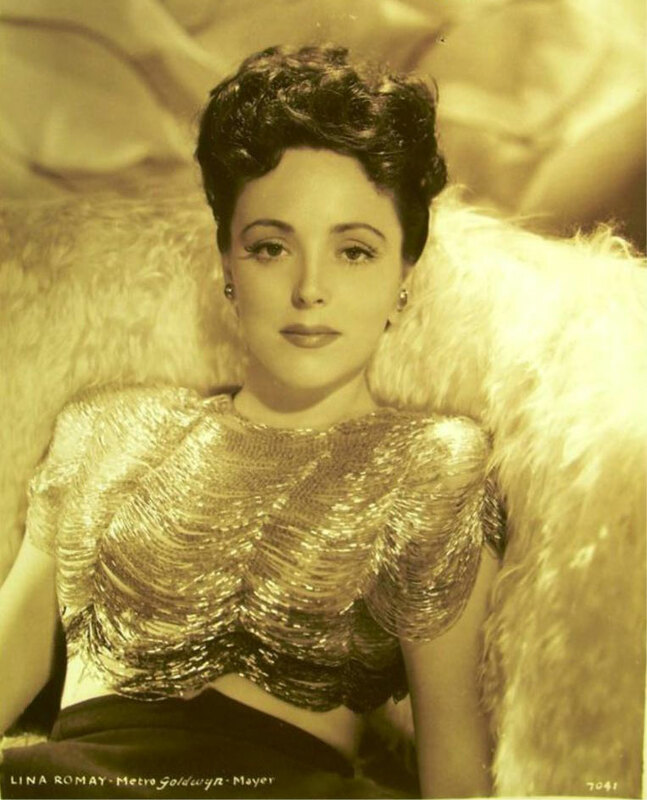 She was married three times, and was engaged to actor William Powell when she died of kidney failure (a result of the scarlet fever she had suffered as a child) in 1937. 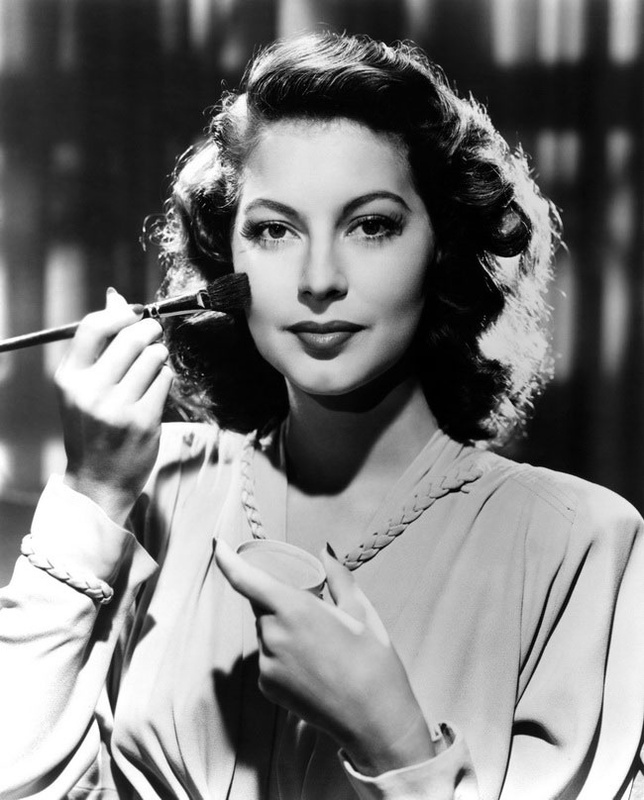 She is buried in the mausoleum in Forest Lawn Glendale, in Los Angeles. 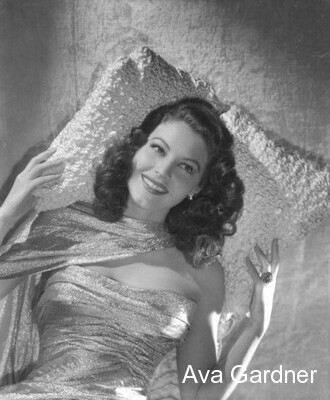 We’ve been getting a lot of hits from our post about Kate Beckinsale playing Ava Gardner in The Aviator. 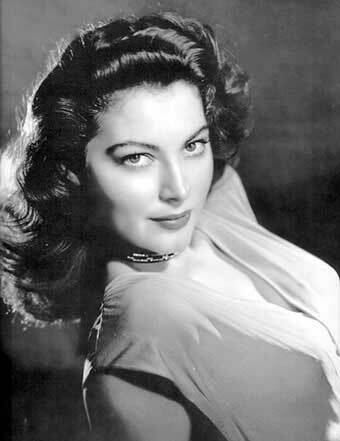 So here’s a few photos of the real thing: Ava Gardner herself. 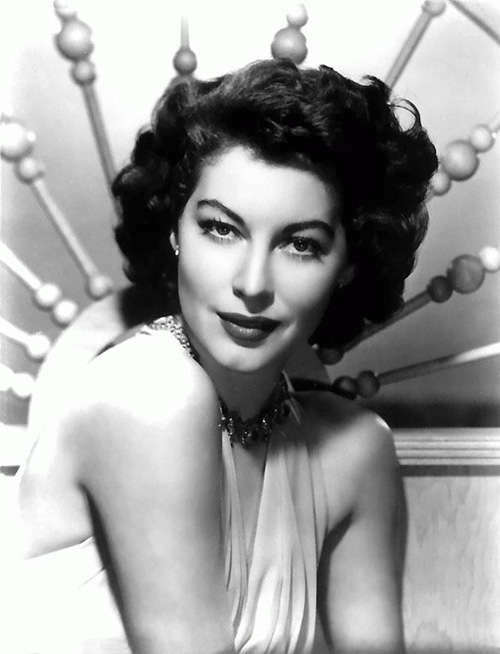 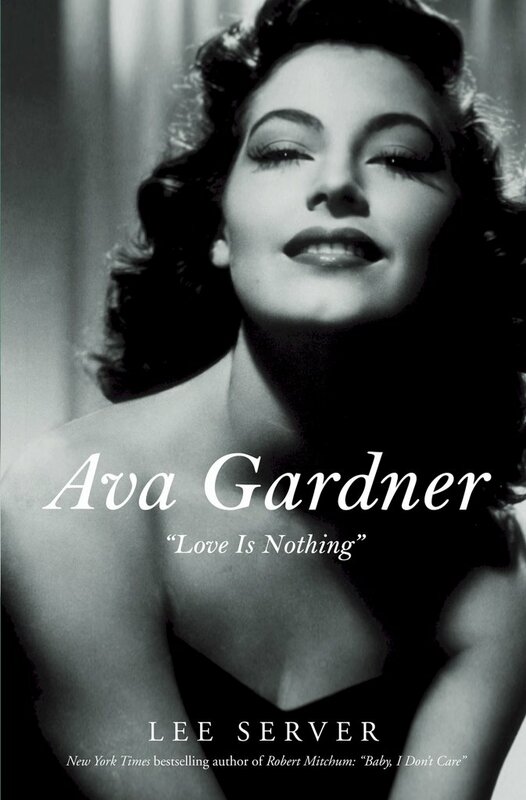 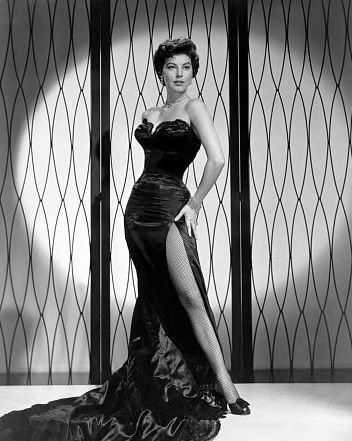 Ava Lavinia Gardner (24 December 1922 – 25 January 1990) was an American actress with MGM in the 1940s and 50s. 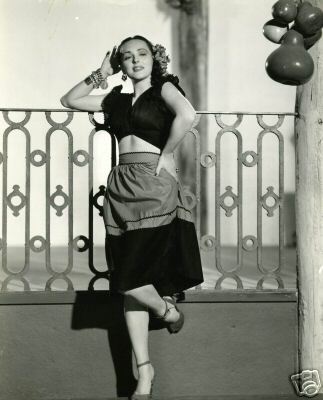 Her notable films include The Killers (1946), Mogambo (1953), Bhowani Junction (1956), On the Beach (1959) and The Night of the Iguana (1964). 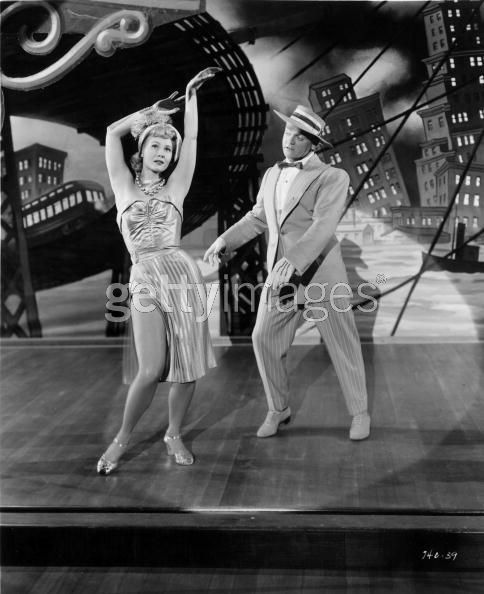 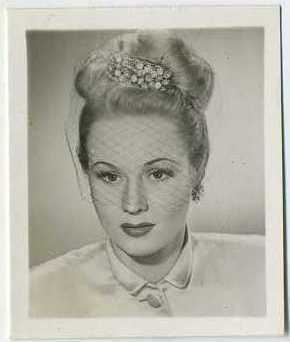 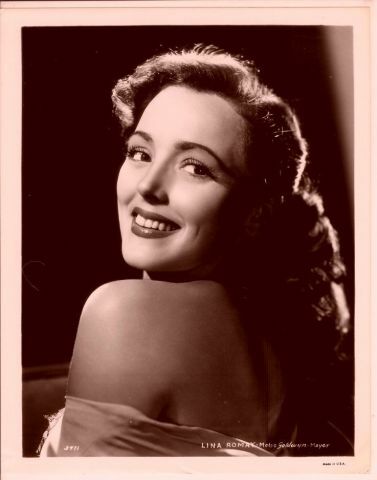 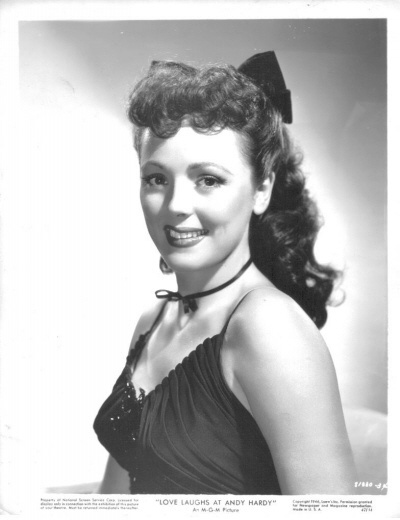 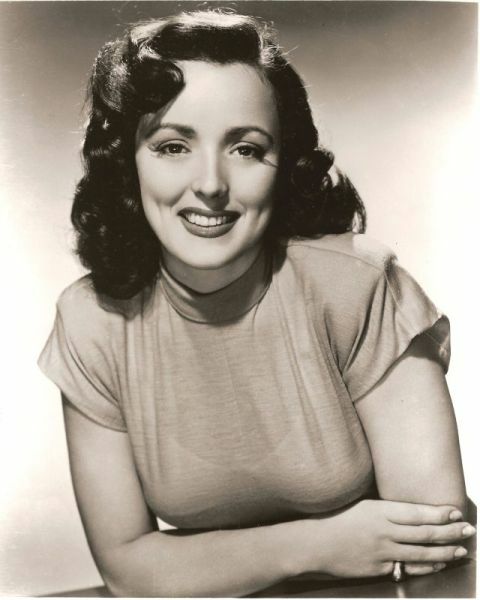 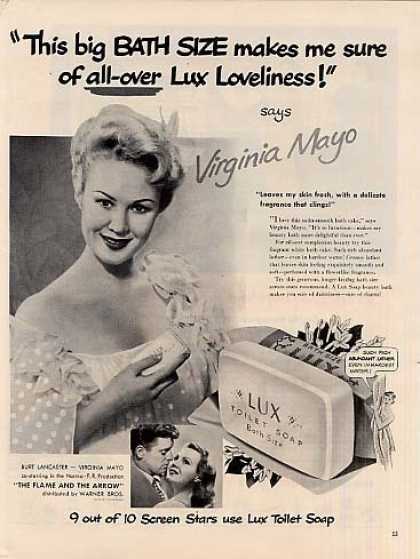 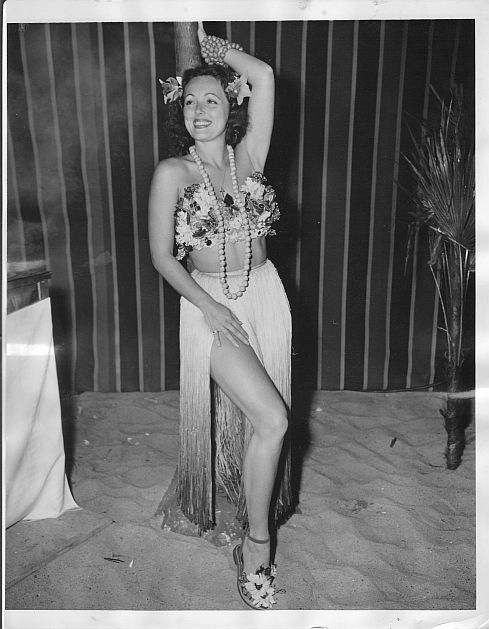 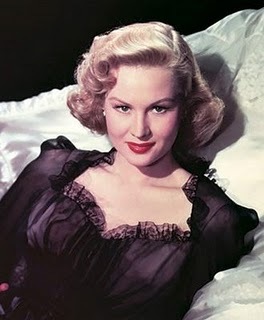 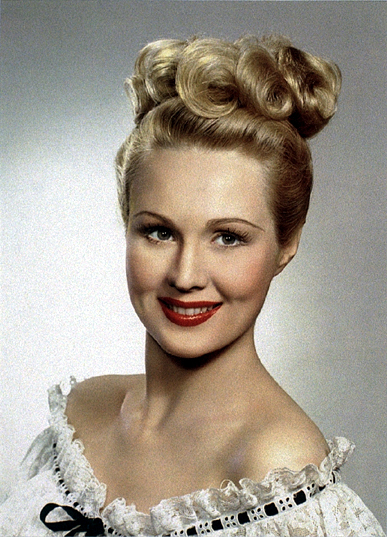 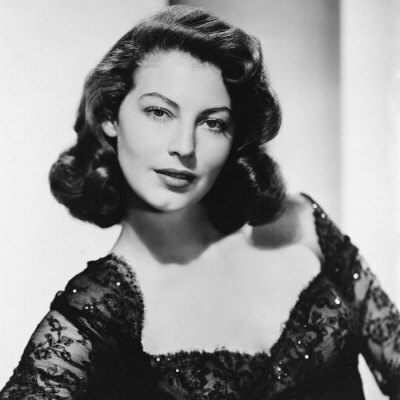 She was married to (in order) Mickey Rooney, Artie Shaw and Frank Sinatra (yes, he left Nancy for Ava!). 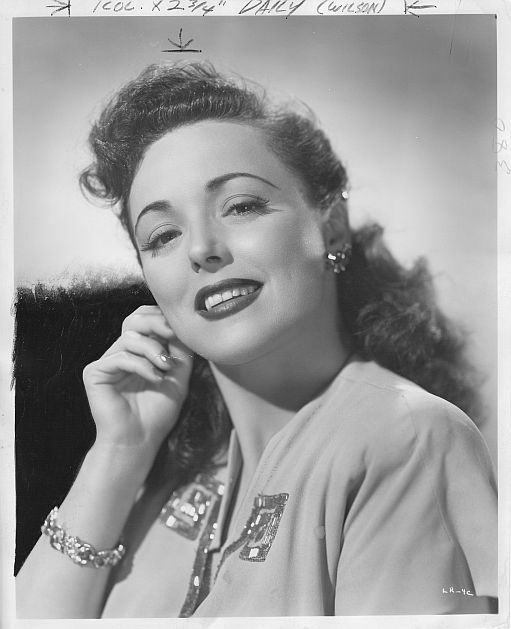 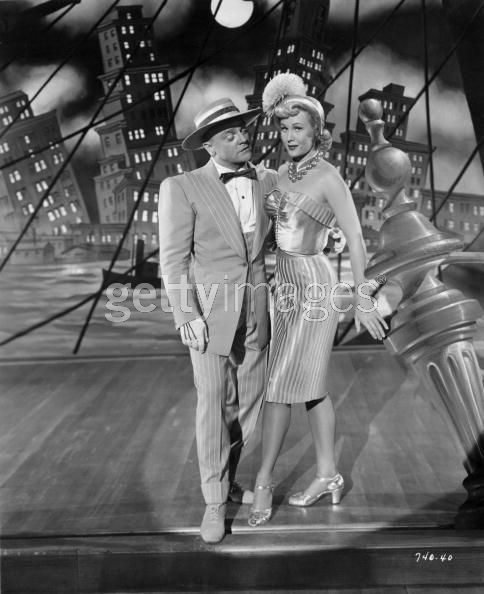 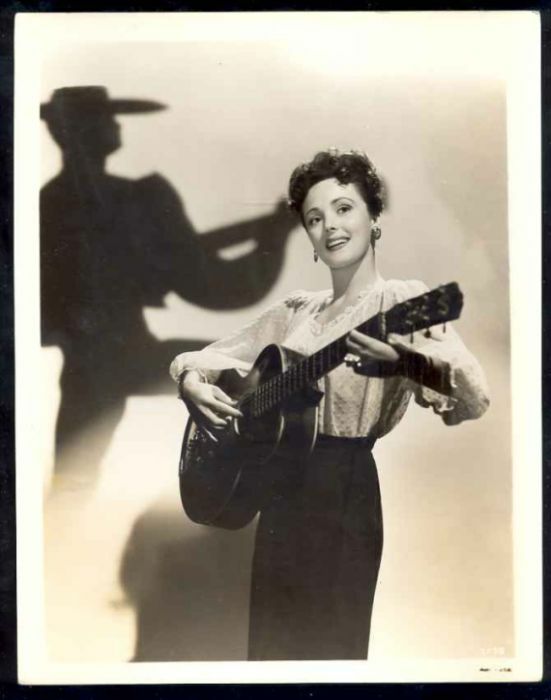 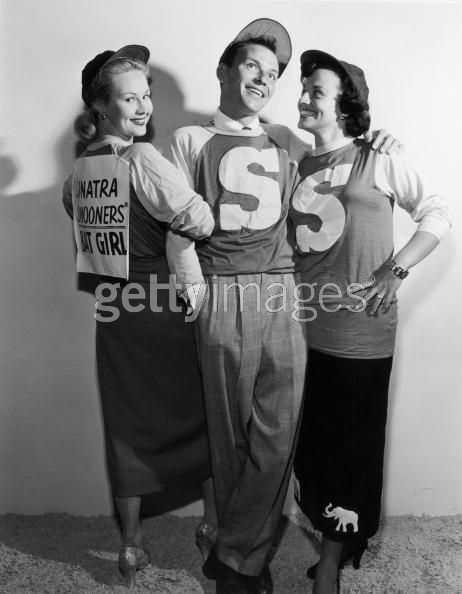 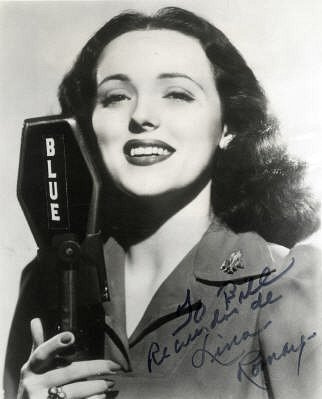 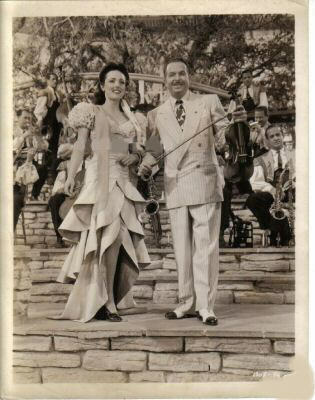 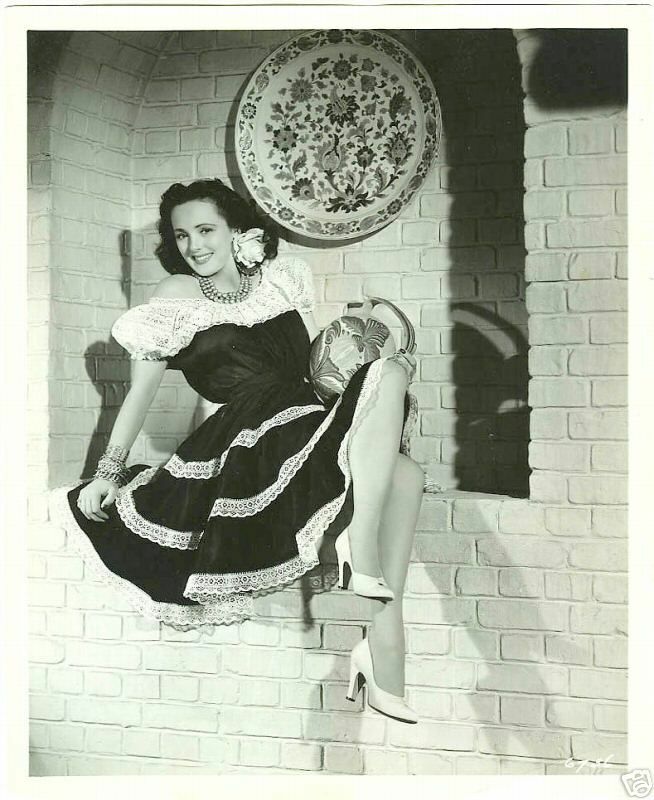 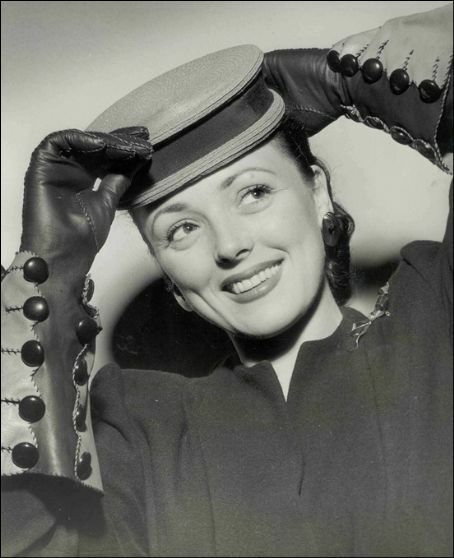 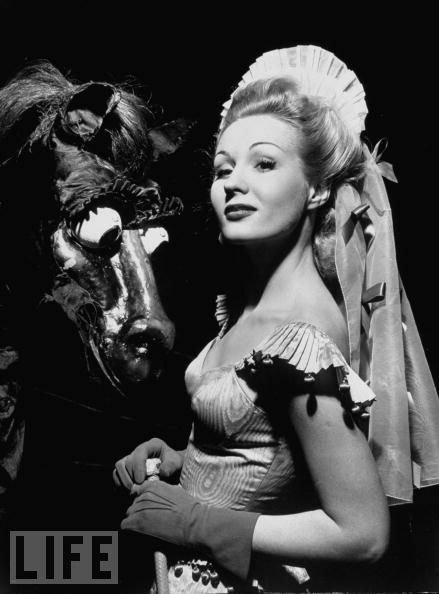 After Sinatra, she had a long relationship with Howard Hughes (as depicted in The Aviator), and later with famed 1950s Spanish bullfighter Luis Miguel Dominguin. 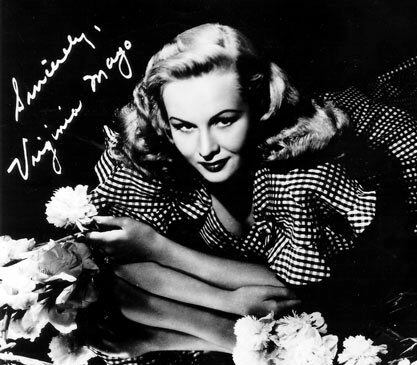 A lifelong smoker, she died in 1990 of pneumonia (a complication of her emphysema) at the age of 67. 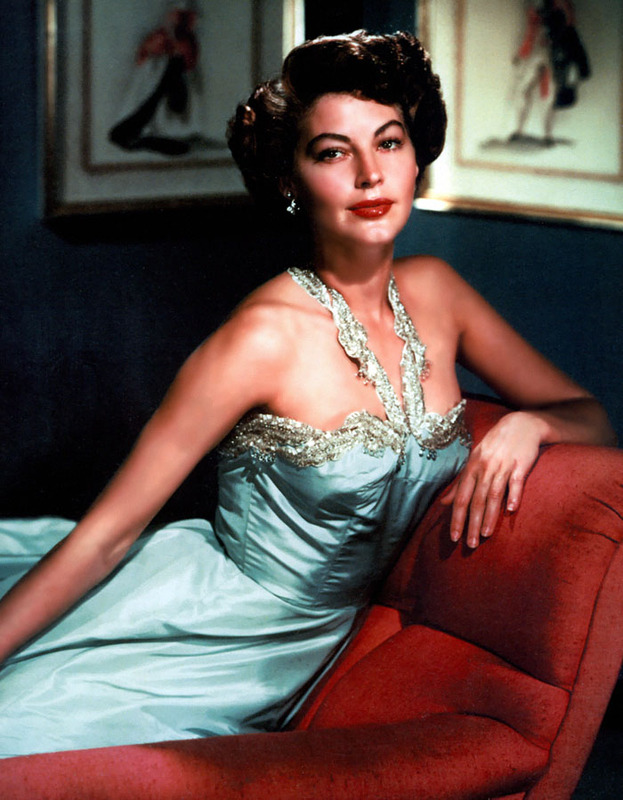 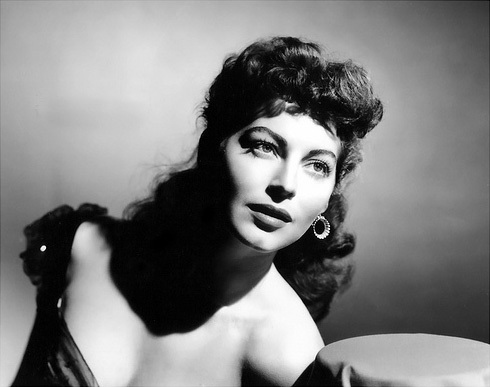 She was buried in her hometown of Smithfield, North Carolina, where there is an Ava Gardner Museum.